Why You Want to Watch: France’s Petit Biscuit is one of the best acts out there. I know this, as I saw him last year at the Neptune (I will actually have the photos I took of that show up soon). But back to the video. It’s a day in the life of Petit Biscuit preparing for a live show at Paradiso in Amsterdam. Loads of cool Paris and Amsterdam shots. . . and wait, there’s another video featuring Lido. You pick which one you like more. Hint: one has cats in it! Written by: Dagmar on 04/15/2018. 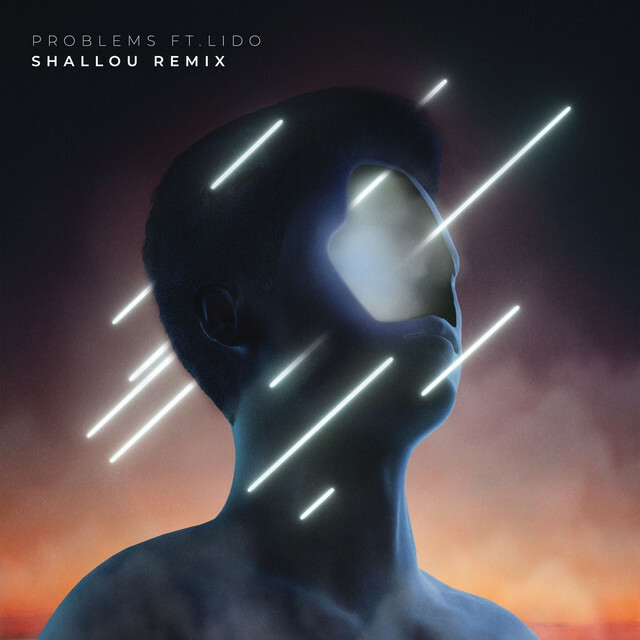 This entry was tagged lido, petit biscuit, posted by dagmar, shallou. Bookmark the permalink.